Acupuncture is a treatment that can relieve symptoms of some physical and psychological conditions and may encourage the patient’s body to heal and repair itself, if it is able to do so. 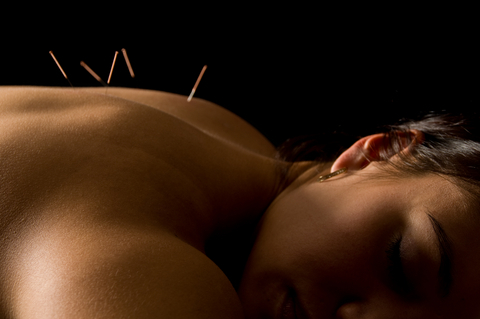 Acupuncture stimulates the nerves in skin, muscle and other tissues, and can produce a variety of effects. We know that it increases the release of the body’s natural painkillers, including endorphin and serotonin, in the pathways of both the spinal cord and the brain. This modifies the way pain signals are received by the brain. Acupuncture can do more than simply reduce pain however: it seems to have a beneficial effect on the health of some individuals. Patients often notice an improved sense of wellbeing after treatment. Current research shows that acupuncture can affect most of the body’s systems – the nervous system, muscle tone, hormone production, circulation, and allergic responses, as well as the respiratory, digestive, urinary and reproductive systems. 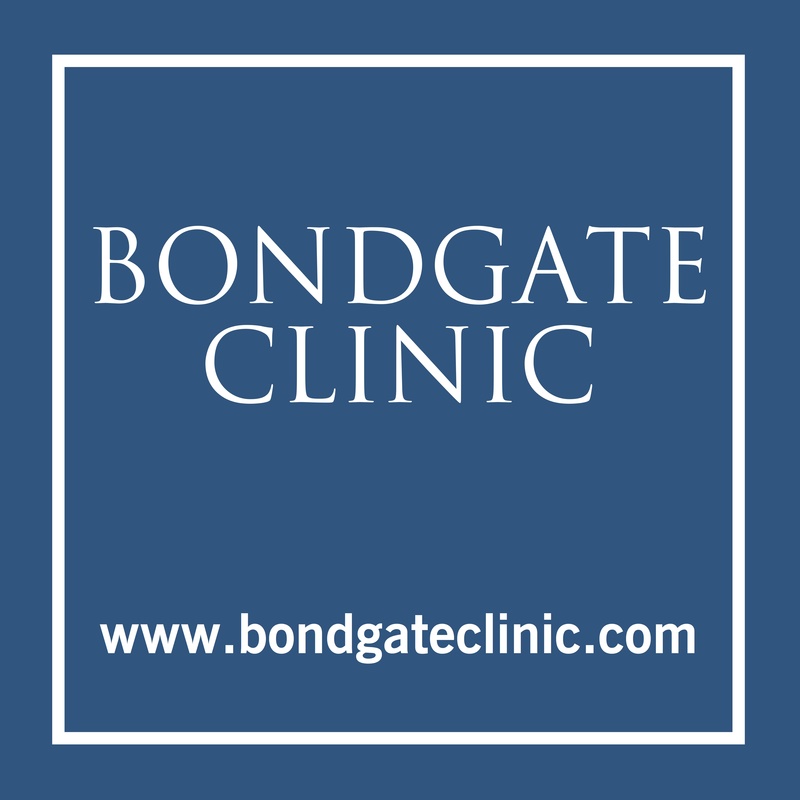 Each patient’s case is assessed by the practitioner and treatment tailored to the individual, but a typical treatment involves fine needles being inserted through the skin and left in position briefly, sometimes with manual or electrical stimulation. The number of needles varies but may be only two or three. Treatment might be once a week to begin with, then at longer intervals as the condition responds. A typical course of treatment lasts five to eight sessions. 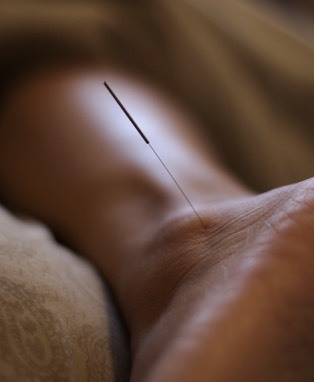 What sort of conditions respond to Acupuncture? Acupuncture is effective in a wide range of painful conditions and is commonly used to treat musculoskeletal pain, for example in the back, neck, shoulder and leg. It has been used successfully in the treatment of headache, migraine, ‘trapped nerves’, chronic muscle strain, sports injuries and various kinds of rheumatic and arthritic pain.